In the book of Genesis there is a beautiful story that demonstrates God’s mighty love and compassion for mothers. My daughter, Rev. Becca McCary and I, will be preaching on it this weekend. It is the story of Hagar. Hagar was a single mother with a wild son named Ismael. God speaks to her when she and her son are about to die in the desert. Hagar sits down facing her son as he is crying, and both of them are crying and dying of thirst. God tells her that he has heard her cry and to "Arise, lift up the lad and hold him by the hand, for I will make a great nation of him." According to some scholars, they believe that Ishmael became the father of all Arabic people. The main point of the passage is that God hears their cries and they not only survive but thrive. Hagar gives God the nickname "The God who sees." She creates a name out of the root-word Elohim. What a statement that God is close to mothers. My mom, Elizabeth Jane White, is one of the greatest influences in my life. If it wasn’t for her, I would never have graduated from college. This may be a surprise to you but I have not always been a perfect son. My mom, who worked nights to help raise her boys and always had my dad's back in ministry, is a fiery advocate of all her boys and her grandchildren. She loves and adores her great-grandchildren also. My mom has always been fun, and she loves to play jokes. She has always done Christ-like good deeds which she never wanted anyone to notice. She is a loyal friend to many different people. I love to hear my mom pray. She taught me so many scriptures growing up and was always behind my every dream. She was quick to forgive when I did things like skip my Masters and Doctorate graduation ceremonies. When I lived in Israel I did not write her a letter the whole time. But she forgave me. When I go to church on Mother's Day, it is a tribute to my mother as we confess before God that the faith of our mothers is a foundation for our lives. I hope that you plan on honoring your mother this weekend as I do. 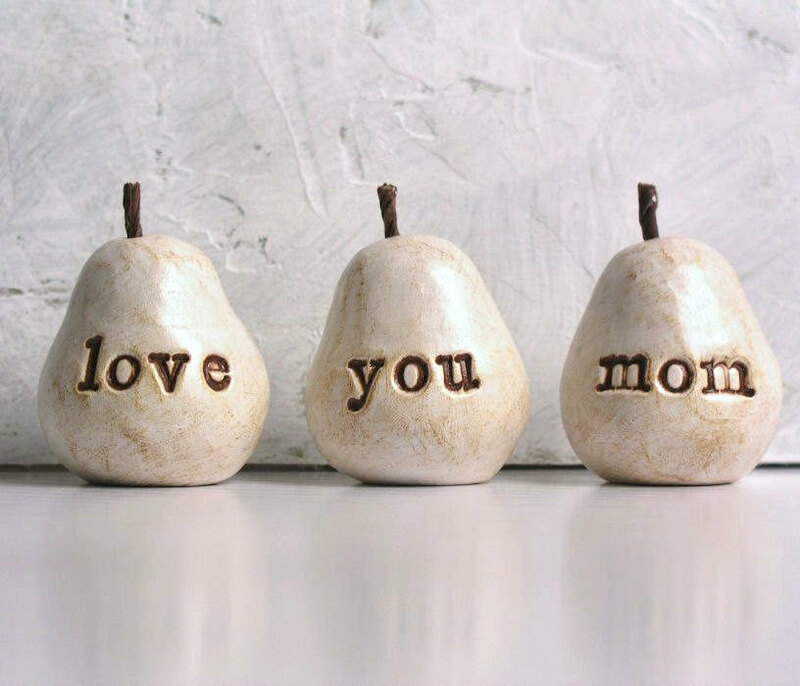 Get them a present, but be a present by remembering that your mom was and is one of God’s greatest blessings in your life. Yes, God see’s mothers. And he hears their cries. Lets do the same thing and honor them, not because they are perfect but because we love them more than we could ever express.